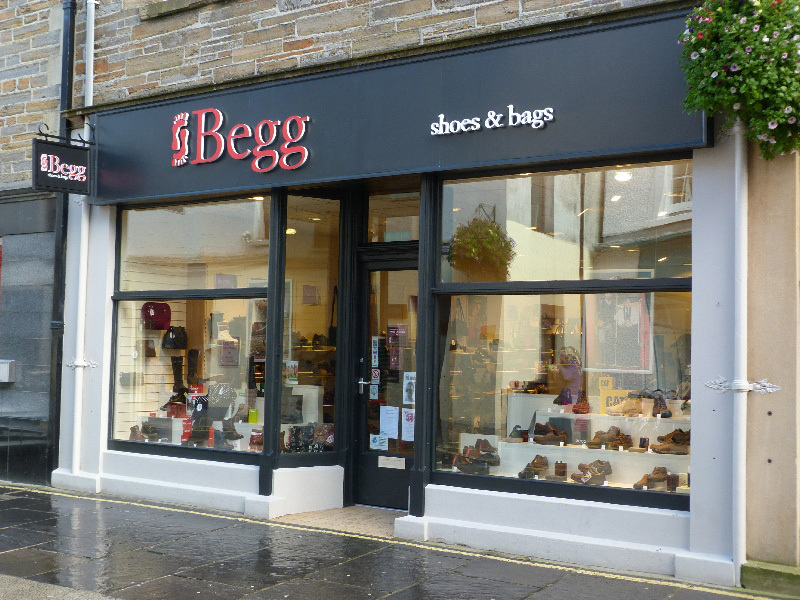 We take pride in our customer service and will endeavour to assist you in your choice of product. 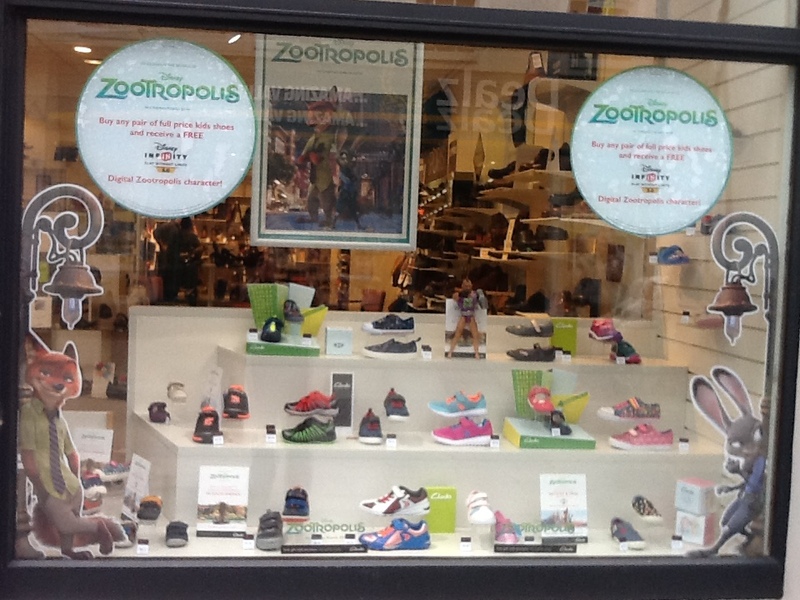 All our staff are fully qualified to measure and fit children's shoes, thanks to initial training provided by Clarks Shoes and regular in store training. 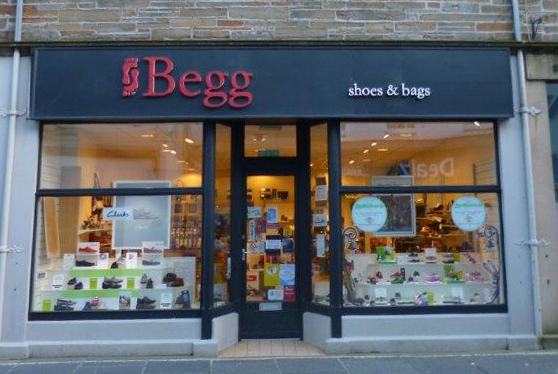 We are members of the Children's Foot Health Register, and our manager is currently working towards a qualification through the Society of Shoe Fitters Association, which will enable us to further our understanding of adult and child foot health. 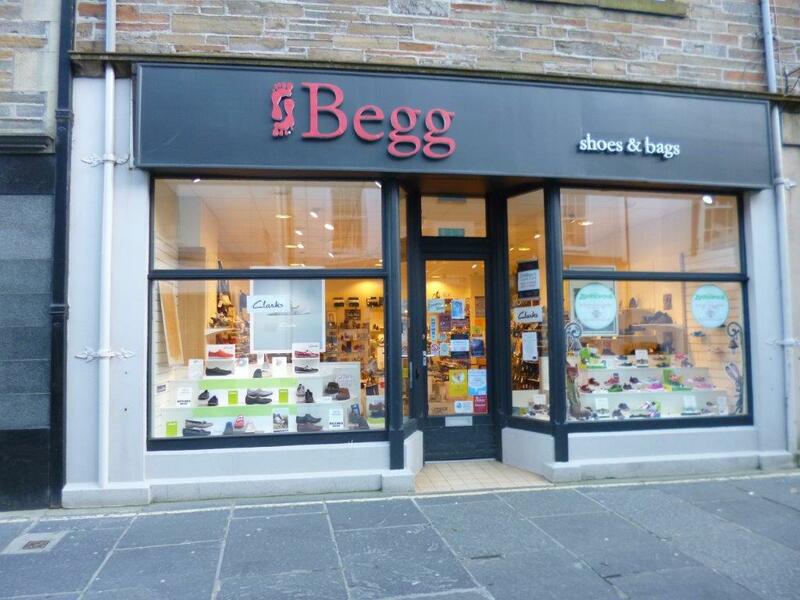 You will find a warm welcome, from our friendly staff, who will be keen to assist you. 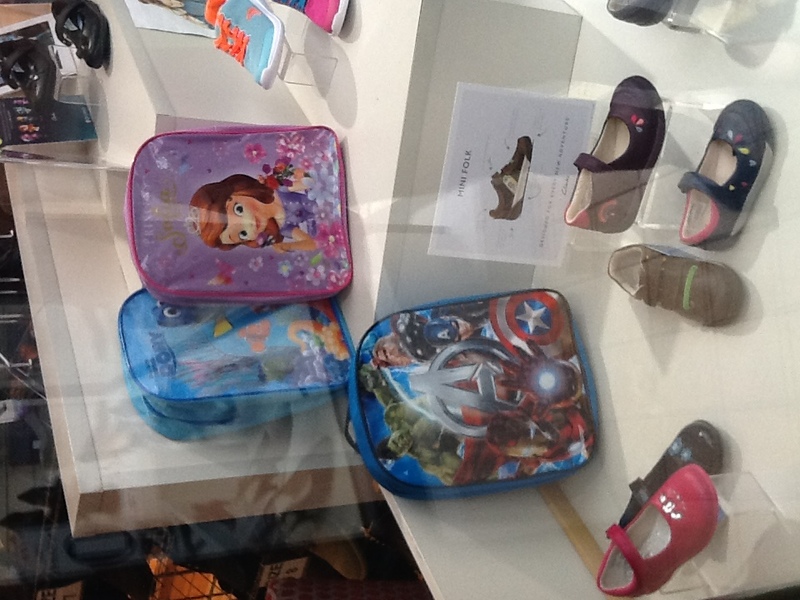 We stock a wide range of high quality footwear in all genders. 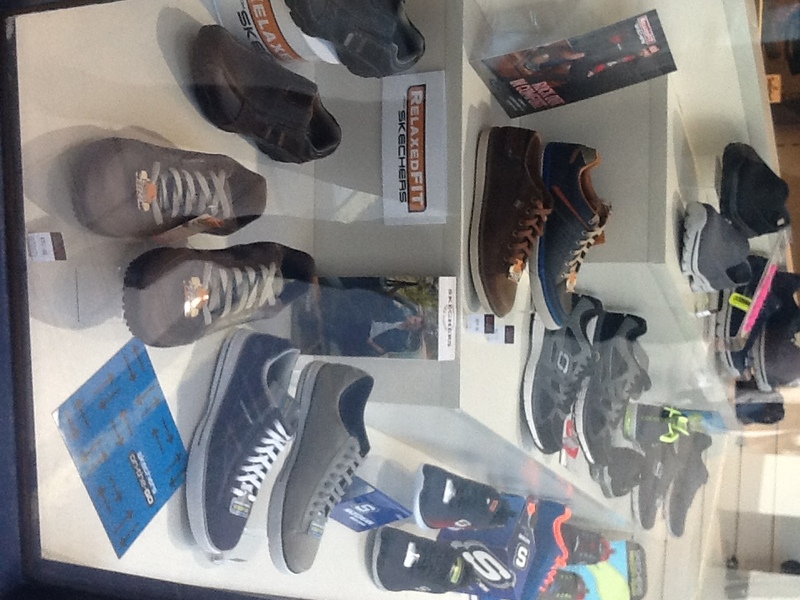 Our collections have many well known brands such as Ecco, Reiker, Clarks, Gabor, Ara to name but a few, but we also stock some of the lesser known but up and coming brands of IMAC Italia, Relaxshoe, Tamaris, Marco Tozzi, Ambition and Walk In The City. Many of these products are made to order especially for us, so are exclusive to our company. 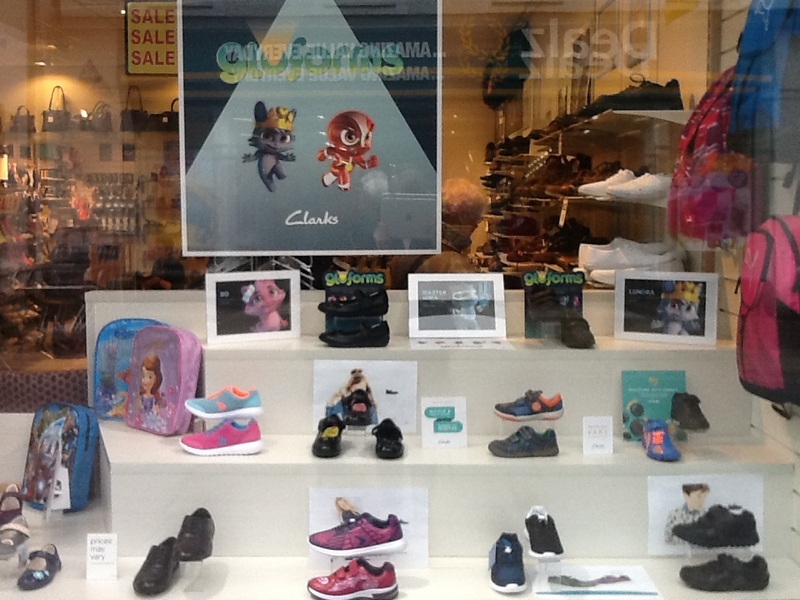 Our Children's Clarks collection comes in whole and half sizes so we can get the best possible fit for your child. 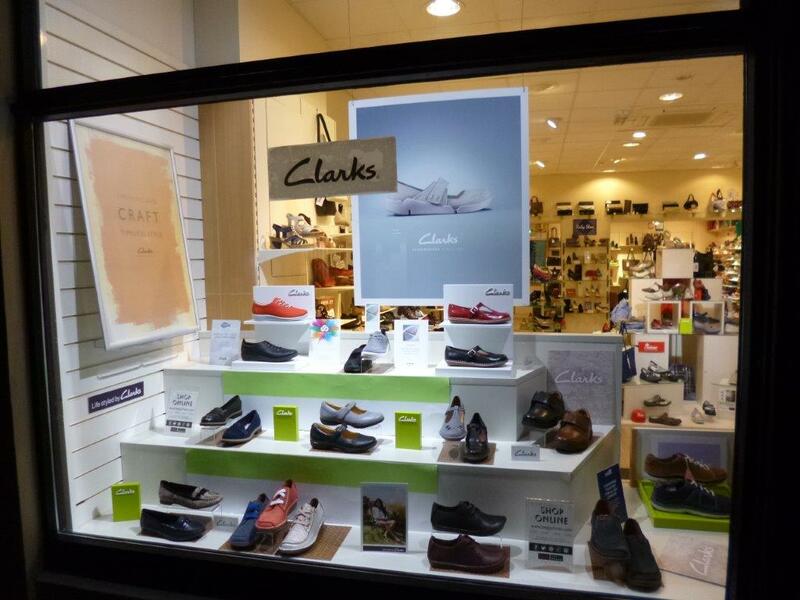 We also offer in store the Clarks First Shoe Experience, which gives the parents a free photograph as a keepsake of their child's first pair of Clarks shoes. 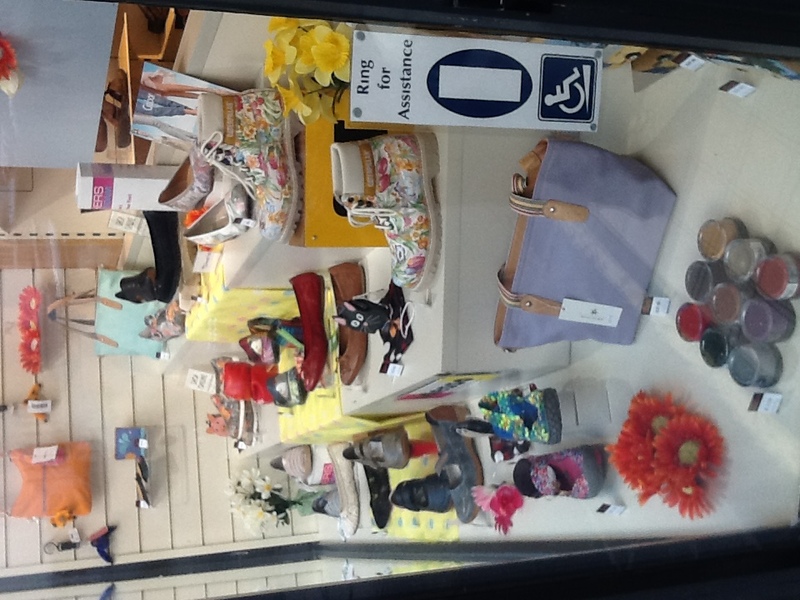 We also stock a range of handbags, evening and clutch bags, purses and wallets. We also have an in store Ipad which customers find really useful as we can process their online orders through our website, and have the convenience to pay in store. Our website has great reviews from our vastly growing customer base, but don't just take our word for it, you can visit our website and view the comments for yourselves on Trustpilot.